Update: All systems are go for our trial starting tomorrow morning! Remember, it is in the FEDERAL courthouse in Sioux Falls on Phillips Avenue starting at 9am. It is advised to get there no later than between 8:30-8:45. Courtroom 1. We have been very actively involved in litigation against the State of South Dakota regarding current ballot access laws in our state. 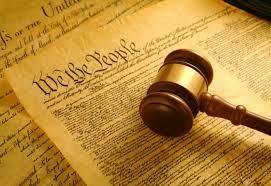 Our lawsuit has gone through a lengthy process for over 2 1/2 years now. Throughout this long journey for justice, we have been blessed to be represented by a superb legal team with the ACLU and South Dakota's own, Mr. Brendan Johnson. We are hopeful for a successful conclusion to our case very soon. Unless there is new legislation passed by our State Legislature resolving what we consider to be unconstitutional statutes, prior to February 6, 2018, we will be going to trial. The tentative trial date has been set for February 6th & 7th in the Federal Courthouse located in Sioux Falls starting at 9:00am in courtroom 1. We encourage party members and all interested members of the public to join us as we embark on this final step toward opening up ballot access and providing the voters of South Dakota with more options on the ballot in the near future. Stay tuned for updates as they develop! It has been several years since we have suggested voluntary annual membership dues. Most of our state parties across the nation have used this tool in order to maintain at least a minimum amount of funds to take care of basic expenses. While it certainly is free to register to vote with the Constitution Party of South Dakota, we are encouraging our members to make a minimum donation of $20 per year or more to help us with expenses and activities throughout the year. With 2018 poised to be a very exciting election year, your donations would be especially helpful and appreciated. You may donate by debit/credit card by hitting one of the "donate" buttons along the right side of the page or scroll down to the bottom for our party's mailing address if you would prefer to send a check or money order. Please make sure you select to SHARE YOUR ADDRESS if you are donating online as this information is necessary for reporting purposes. Forging a Rebirth of Freedom! Become a voluntary dues-paying member today! Your donation of $20 or more annually is needed to help pay for expenses of our state party. 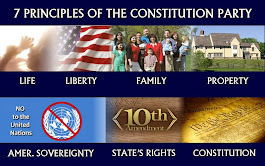 The mission of the Constitution Party is to secure the blessings of liberty to ourselves and our posterity through the election, at all levels of government, of Constitution Party candidates who will uphold the principles of the Declaration of Independence, the Constitution of the United States, and the Bill of Rights. 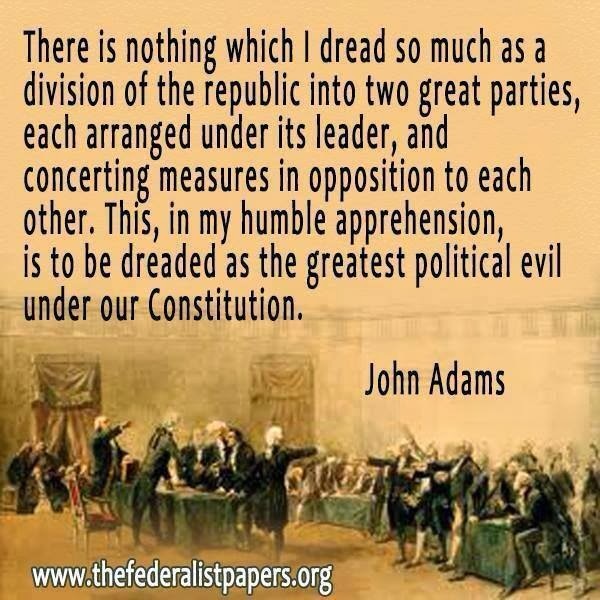 It is our goal to limit the federal government to its delegated, enumerated, Constitutional functions. 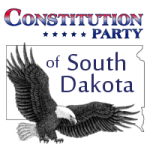 Constitution Party of South Dakota . Picture Window theme. Powered by Blogger.